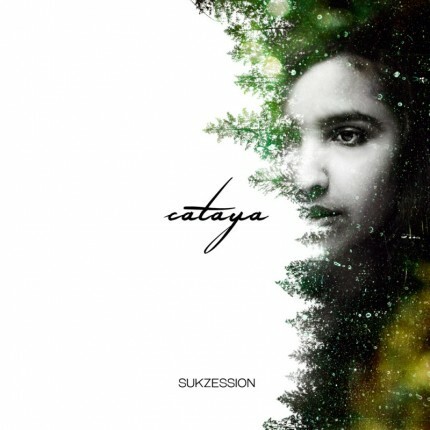 Related links to "Cataya - Sukzession LP"
Finally the LP version of CATAYAs debut 'Sukzession' will be released. Think of CULT OF LUNA meets GODSPEED and TOUNDRA. Heavy Postmetal meets epic Postrock meets melodic Doom.